EmBuild (Empower public authorities to establish a long-term strategy for mobilizing investment in the energy efficient renovation of the building stock) is a project initiated in 2016, established to empower public authorities at local and regional level to establish a long-term strategy for mobilizing investment in the energy efficient renovation of the public building stock, based on national strategies. Improving the energy performance of buildings results in a broad number of benefits for individuals, communities and the whole society, which exceed the solely effect of energy saving benefits tremendously. 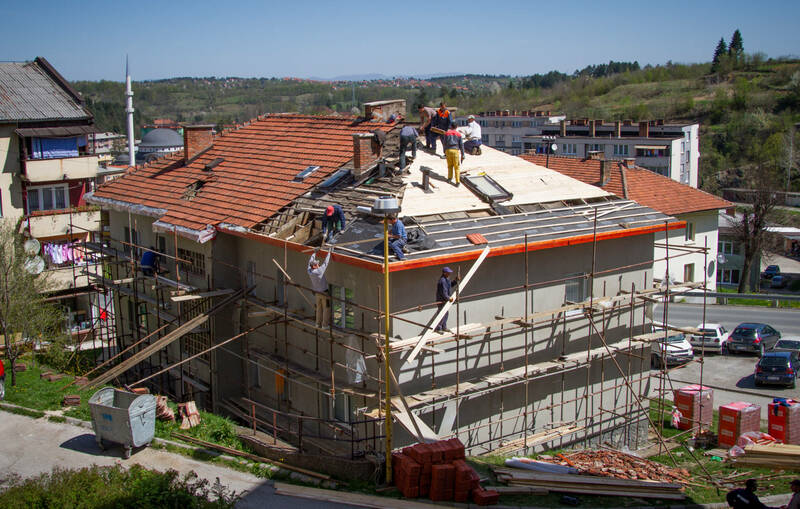 It is one of the core challenges of EmBuild to communicate these wider benefits to stakeholders in public offices and motivate them to tackle EU’s environmental and social targets, to cope with their countries specific problems and to improve the housing quality for their citizens. 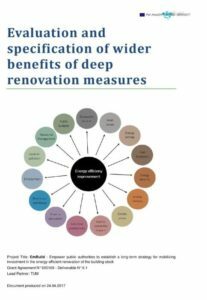 The present study is one of the project deliverables, focusing on detailed data analysis to evaluate wider benefits that follow up deep renovation measures and respectively energy savings.